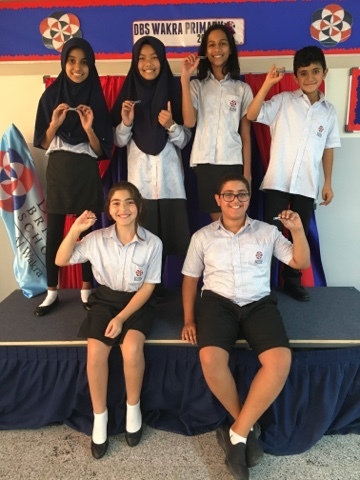 I Last week Year 6 went through the process of applying to be a prefect. They had to fill in an application form as well as giving a speech in front of all the Year 6 children. Both Mr Anwari and myself were very impressed with the standard of applications, therefore choosing only 6 children became very difficult. Well done to all the children who applied, we are very proud of you and you should give yourselves a big pat on the back. This year we have introduced a Head Boy and a Head Girl as well as having 4 prefects. 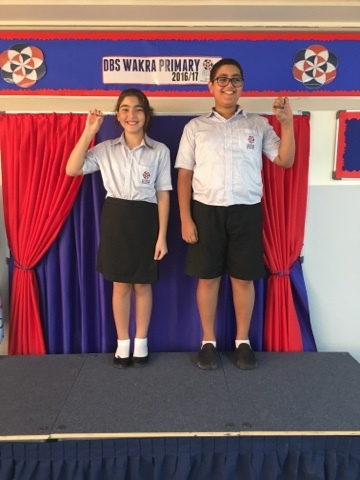 We would like to proudly announce that our Head girl is Maya and our Head boy is Ammar. 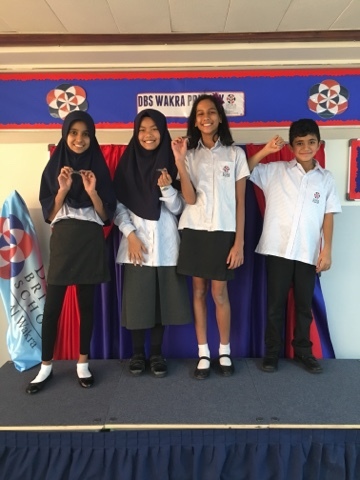 Our prefects are Sumaiyah, Hamda, Anya and Nadeem.